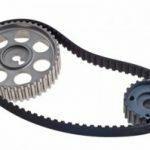 A timing belt, timing chain or cam belt is a part of the engine that synchronizes the rotation of the crankshaft and the camshaft(s) so that the engine’s valves open and close at the proper times during each cylinder’s intake and exhaust strokes. 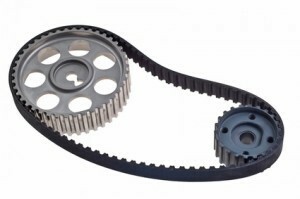 Timing belts must be replaced at the manufacturer’s recommended distance and/or time periods. 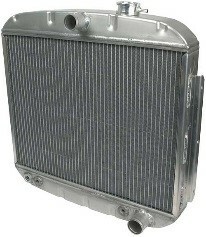 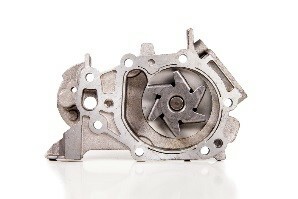 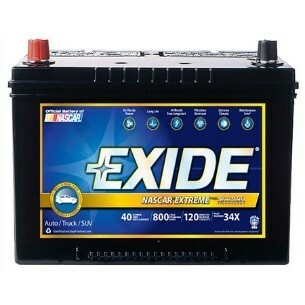 Failure to replace the belt can result in complete breakdown or catastrophic engine failure. 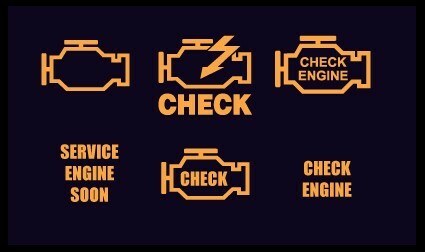 The owner’s manual maintenance schedule is the source of timing belt replacement intervals, typically every 30,000 to 50,000 miles. 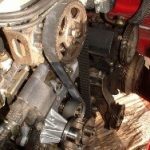 It is common to replace the timing belt tensioner at the same time as the belt is replaced.